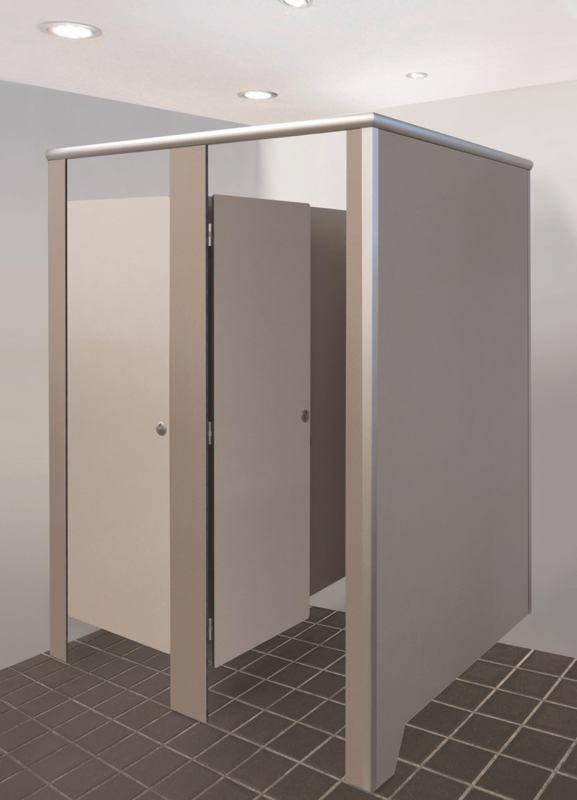 Simple and strong with a durable elegance, the Centurion by Cubispec is especially suited to change rooms & commercial bathrooms. 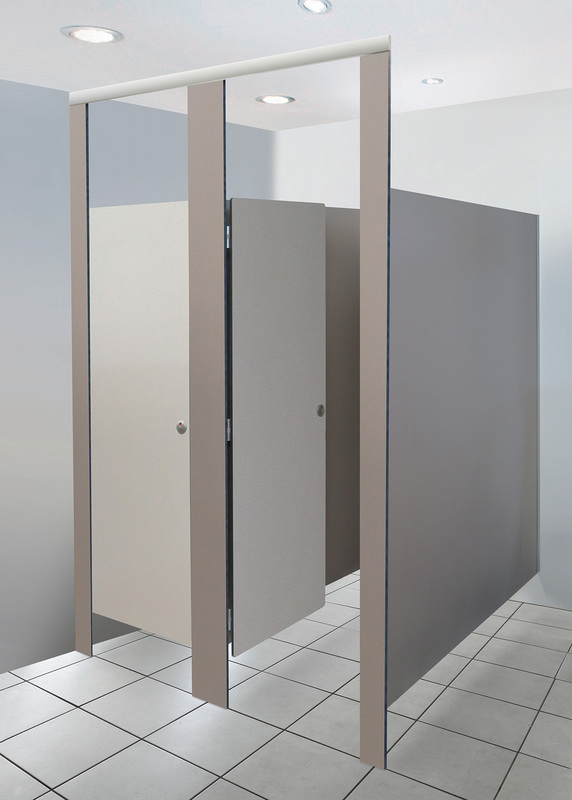 The full-length floor to ceiling design maximises privacy while combing strong, stylish lines while offering proven durability. 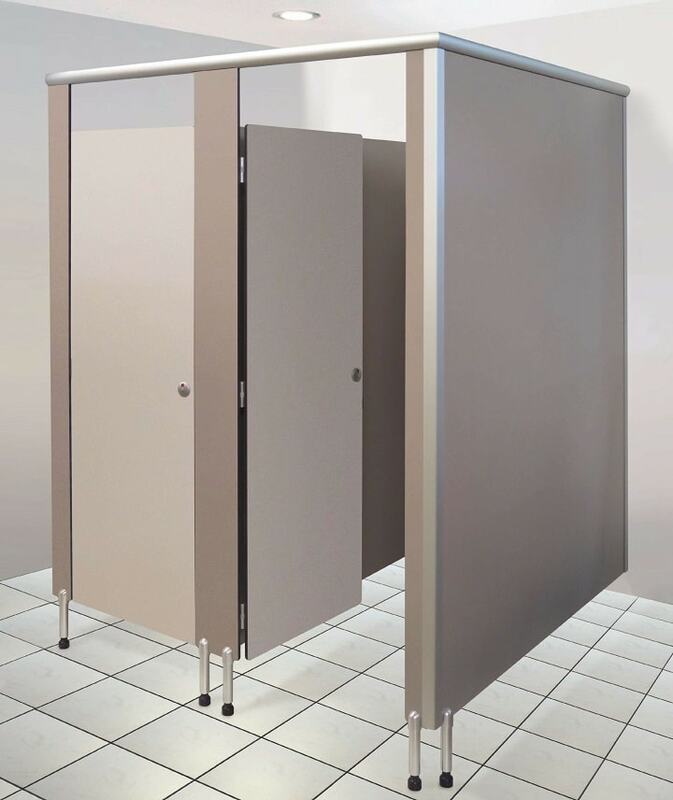 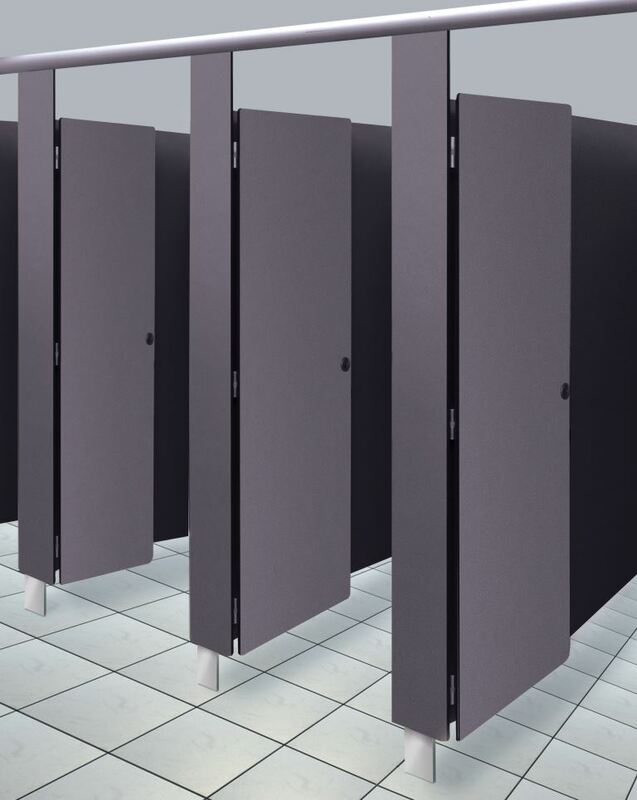 The Saber is the latest addition to our Toilet Partition range. 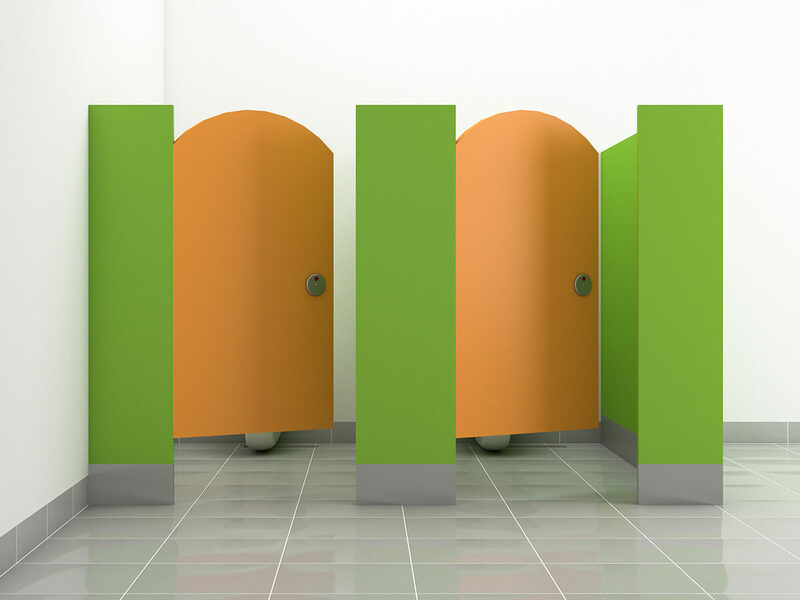 The Blade mounted & braced system offers strength, durability and easy cleaning combined with fresh, clean lines and vibrant colour contrasts.